Why in cooking is so important lemon? That lemon is a rich source of vitamin C, we have heard from childhood. However, the beneficial properties of this Sunny fruit are not restricted to the tonic and antiseptic. 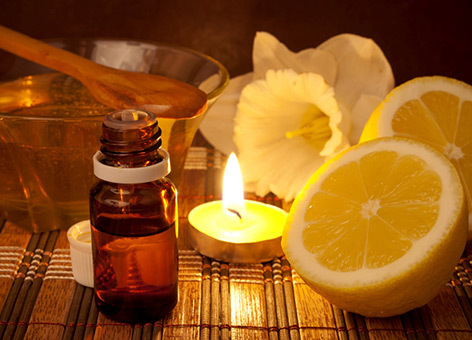 Lemon is also wonderful on the effectiveness of cosmetics, confectionery and household tools. 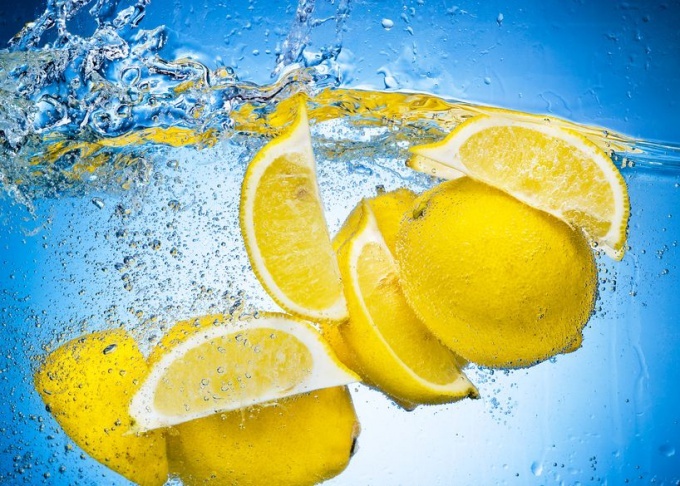 Traditional use of lemon does not fully disclose all of its unique features: tea or coffee with a slice of lemon, use zest for baking, juice to improve the taste of fish, lemonade, and of skin lightening the face and hands are probably the most common usage of the fruit. Actually, the capabilities of the yellow citrus is much wider and allow you to save money from the family budget on cosmetics, household chemicals and medicines. Lemon with honey allows you to cook a wonderful scrub for the skin – natural, no harmful additives, flavorings and preservatives. For making the scrub, mix equal amounts sugar, honey and lemon juice. In case of Allergy to bee products, scrub prepared from sea salt and olive oil in a ratio of 3:1. 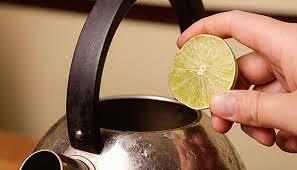 When the salt will absorb all the oil added to the mixture the juice of half a lemon. The product is applied on the skin, lightly massage in a circular motion and wash off with warm water. 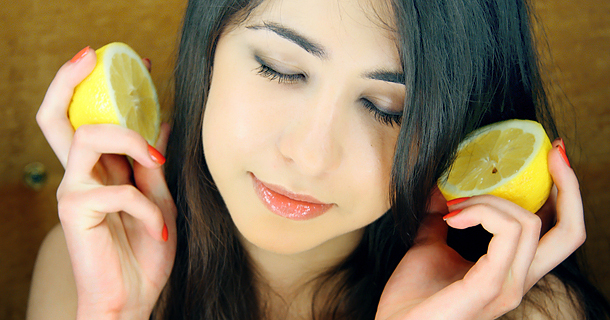 Lemon juice in its pure form is an excellent tool for nails: whitens, nourishes and refreshes. Very good cleans the skin of your hands and nails after working in the land of the bath with the juice of the lemon, cut off the tip and immerse it alternately with the fingertips of both hands. To fight with freckles and age spots dot applied lemon juice on problem areas. If skin is oily, use masks containing juice, not only can whiten the skin, but to give it a matte and glossy look. Rubbing the hair roots with a slice of lemon or a cotton swab dipped in the juice, eliminate the causes of dandruff and excessive oiliness of the scalp. Rinse hair with water with the addition of juice or a few crystals of citric acid, gives the hair smoothness, Shine and softness. To get rid of limescale in the kettle, the kettle or the washing machine can be very simple and economical way: boil water with citric acid or natural juice. For processing washing machine from scale necessary to sleep 2-3 tablespoons of acid in the compartment for powder and set the washing cycle at the highest temperature. Machine's tank should be empty, the spin mode is disabled. For the best cleaning mechanisms from acid, it is recommended to enable the additional rinse. Water tap that has lost its Shine because of the white residue left by hard water, easy to clean, if you RUB them with lemon slice and Polish with a dry cloth. 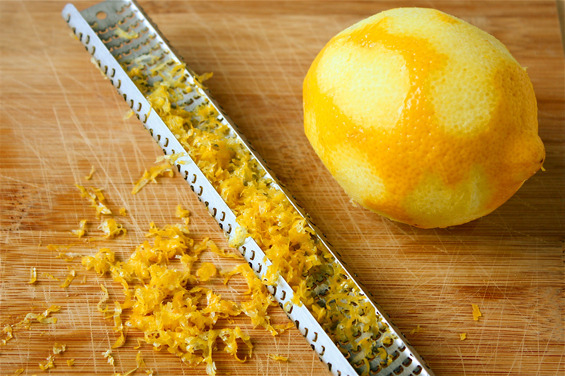 The same applies to objects made of silver, copper and stainless steel – things rubbed lemon zest and Polish to Shine. A paste of lemon juice, washing powder and vinegar cleans stubborn stains and whitens bright shoes. Washing powder can be replaced with white toothpaste mixed with a few drops of juice. Lemon pepper made from finely grated and slightly dried lemon zest mixed with black pepper, salt, onions, turmeric and garlic, is the original spicy additive to meat and fish. If you mix the grated zest with sugar and let the mixture brew for a few days, you get a fragrant lemon sugar. Another good variant of this delicacy is obtained by the mixture of sugar with lemon juice – this liquid mass may be used as a filling for cupcakes, a spicy addition to salads, desserts or for tea. 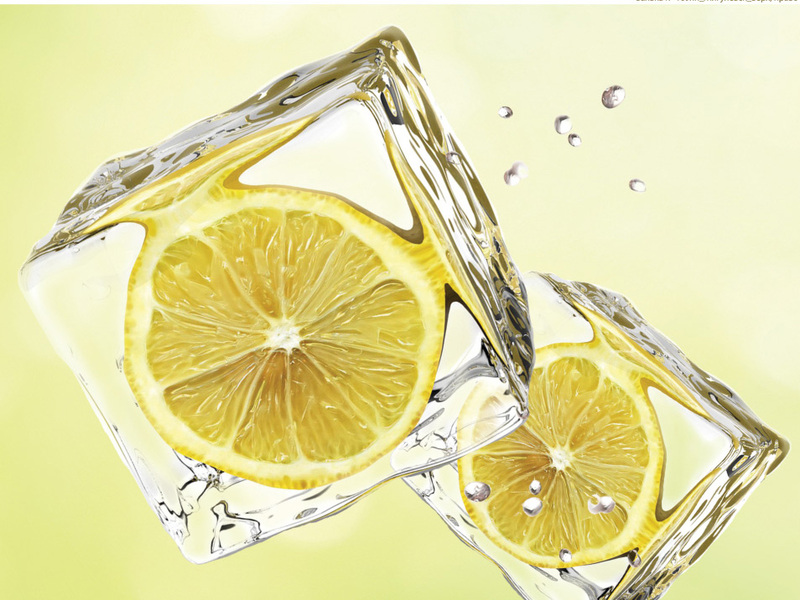 Cut lemon peel and figurines or entire slices of lemon complements any cocktail and give it a refined taste if you freeze them with water in the beautiful molds for ice. Egg-lemon soup served in a transparent dish, not only will delight gourmets with its original taste, but also will decorate any holiday table.